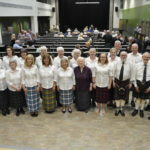 Today marks the final day of competitions at the Royal National Mòd in Dunoon, with the area choirs taking to the stage for the Lovat and Tullibardine Shield and the Margrat Duncan Memorial trophy. Yesterday (Thursday), the Lorn Shield was awarded to Melvich Gaelic Choir, while Bùrach triumphed, taking home the Sheriff MacMaster Campbell Memorial Quaich, the other main award of the day. Last night also saw the Traditional Final competitions take place, with two of the week’s most coveted medals being won. 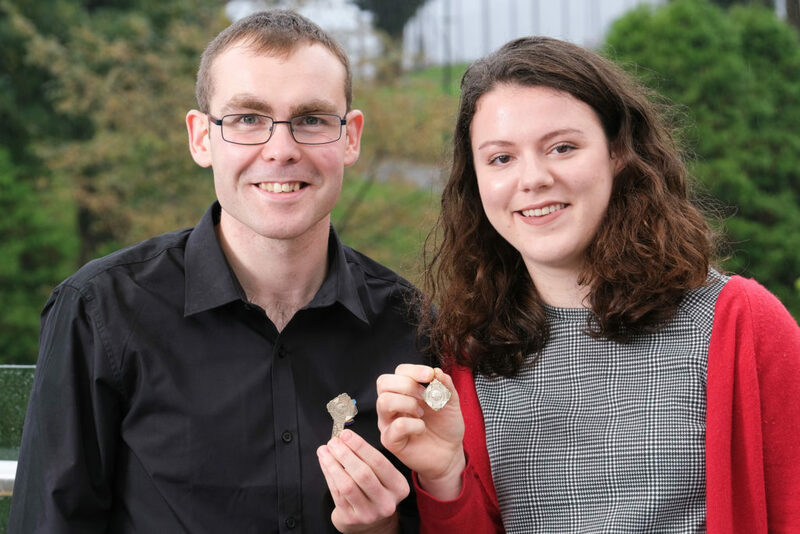 In the female competitions, Steaphanaidh Chaimbeul from Caol Loch Aillse walked away with the award, and Ciaran Iòsaph MacAonghais of An Gearasdan took the men’s Traditional Gold Medal. Steaphanaidh is a native Gaelic speaker who was born and brought up in the Slate Islands. She graduated with a first-class honours from the Royal North College of Music in Manchester and now works with The Sheiling Project in Glen Strathfarrar, learning and practicing her songs on her bike as she cycles to work. Ciaran is a primary teacher at Rockfield Primary school in Oban where he teaches the Gaelic medium classes, and teaches Gaelic to the English medium classes. He won the Traditional Gold Medal at the second time of trying after coming third equal in the same competition at the Oban Mòd in 2015. The Fringe nears its end today with a beginners and intermediate Gaelic class for those inspired by the week’s events, who want to learn the language. Friday also hosts what has now become a traditional highlight of each Royal National Mòd – Morag MacDonald broadcasting her show A’ Mire ri Mòir live on BBC Radio nan Gàidheal. Audiences are invited to join, enjoying music and discussion. In the evening, festival goers will have the opportunity to dance the last night away at the Mòd Closing Dance, taking place in the Queen’s Hall, showcasing sensational performances from the popular Gunna Sound and Trail West, all the way from Tiree. The massed choir will assemble in Argyll Gardens tomorrow morning for a final sing-along, with the Mòd flag being handed over to 2019 hosts, Glasgow, before Mòd goers make their way home after a spectacular week celebrating all things Gaelic. 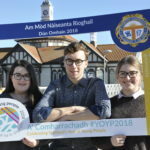 John Morrison, chief executive of An Comunn Gàidhealach said: ‘Friday normally brings with it the next Mòd host announcement, but last year we altered the programme and announced that Perth would host Mòd 2021 and Paisley would host Mòd 2022. 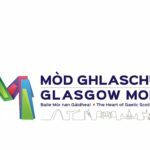 The host for 2023 will be announced at next year’s Mòd in Glasgow.